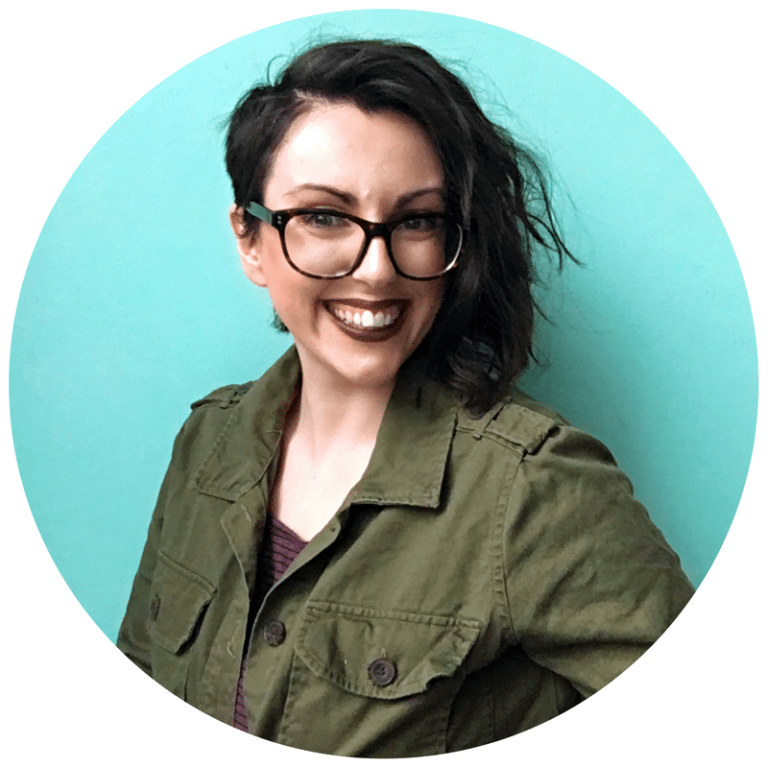 White Stag by Kara Barbieri || Murdery Goblins and Monstrous Girls! So basically a checklist of things I quite enjoy reading. ¯\_(ツ)_/¯ It had a lot of fae culture woven through a Norse setting, but focusing on goblins, and I’ve been reading SO many fae books recently that this just fit right into what I was in the mood for. Plus it’s bitterly cold and cruelly wicked with knives and claws and fights around every few pages. And it takes the time to really discuss and delve into PTSD and mental illness! Which is something fantasy sorely needs to address. 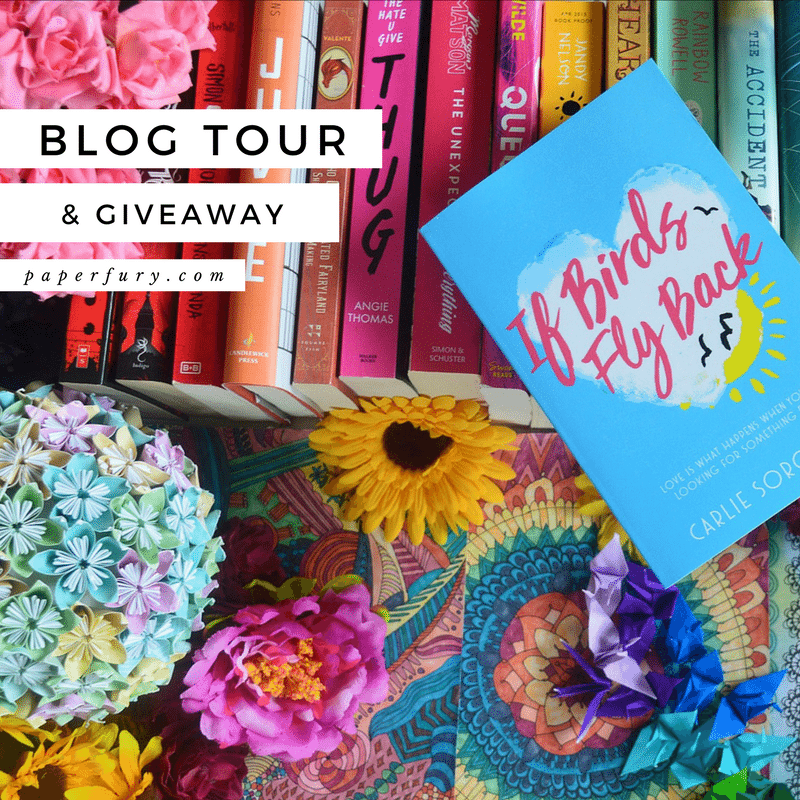 Thank you to Pan Macmillan Australia for the review-copy! This was out Jan, 2019! ➸ Welcome to the haaaalls of the GOBLIN KING. Ok I freaking loved reading this version goblins! The have glamours, like the faeries, to make themselves inhumanely gorgeous, but when the glamours fade they look like vicious terrible monsters. They’re all SO bloodthirsty. Literally stab your neighbour before breakfast and nobody is shocked. My man, you all need some therapy. I loved the mythology angle it went for, and how Jenneke and Soren met wolf goddesses, mischievous svartelves who’ll drive you mad, and dragons with poisonous fangs. And it was SO COLD. So frikkin’ freezing. I could feel that wrapped around every page. ➸ Jenneke was also a bitter stabby gift to this world. She’s been abused for hundreds of years (but she’s permanently 17) and she is NOT in the mood for anyone’s shenanigans. She was rescued from her abusive master by Soren, who has always been kind, but she still hates him for owning her. She has severe PTSD and anxiety flashbacks, and honestly I’m just glad YA fantasy is unpacking mental illness more! And after reading the author’s note, you know it’s a really personal story regarding the eating disorders and sexual assault. The heartache is palpable. But so is the healing. I love that about it! And seeing Janneke thaw as the book went on (like teaching a little goblin girl to be a better warrior and not punching Soren in the face every time he attempts to be nice) was the besssst. At one point Soren lovingly says: “yOU ARE A SMALL DOG THAT BITES ANKLES”. She hits him. 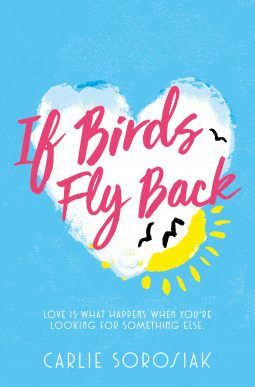 ➸ Soooo thoughts on the romance? I was worried. I mean, Soren is a goblin and effectively her “owner” for most of the book (her abusive last owner, Lydian, gave her to Soren) and even if Soren is heckin’ nice and treats her well — uneven power dynamics (especially between 1000 year old goblins vs a girl) makes my skin crawl. BUT. I think the book did it the right way. There was only romance when they were both in equal positions of power over themselves. Also there’s a reason Soren didn’t free her! I won’t say for spoilers, but it Makes Sense™. (1) The language is super modern (aka, Janneke even busts with stuff like “gee thanks”) and they banter back and forth about how Goblins don’t get sarcasm. Yes there’s alwyas been sarcasm but the actual word didn’t exist till the 1500s…plus goblins can’t lie. It’s said again and again! But in order to be sarcastic, you are effectively saying an ironic lie. This rule seemed to bend when later Soren was fluently sarcastic?!! It’s a story of monsters and mayhem, cruelty and brittle despair. But it’s also about hope. 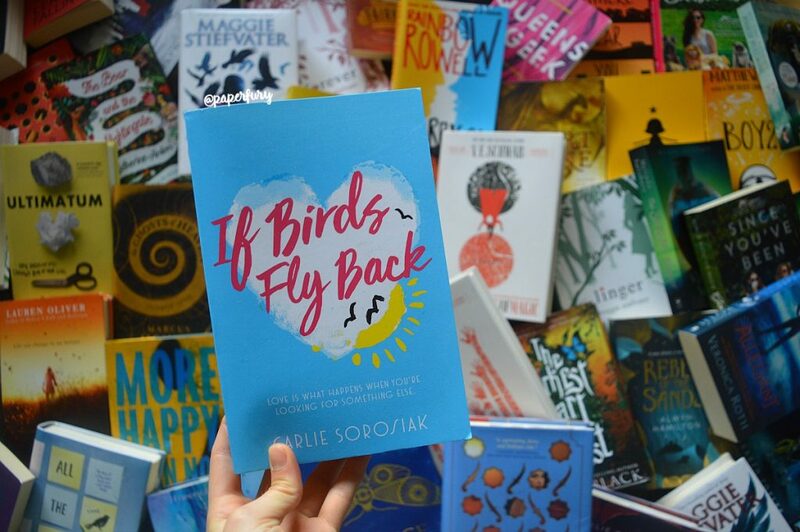 And I loved this balance of mythology, hunts for magical stags, and Erlking’s magic — contrasted with piecing together broken people and loving yourself and believing you are worth love. how do you feel about GOBLINS!? 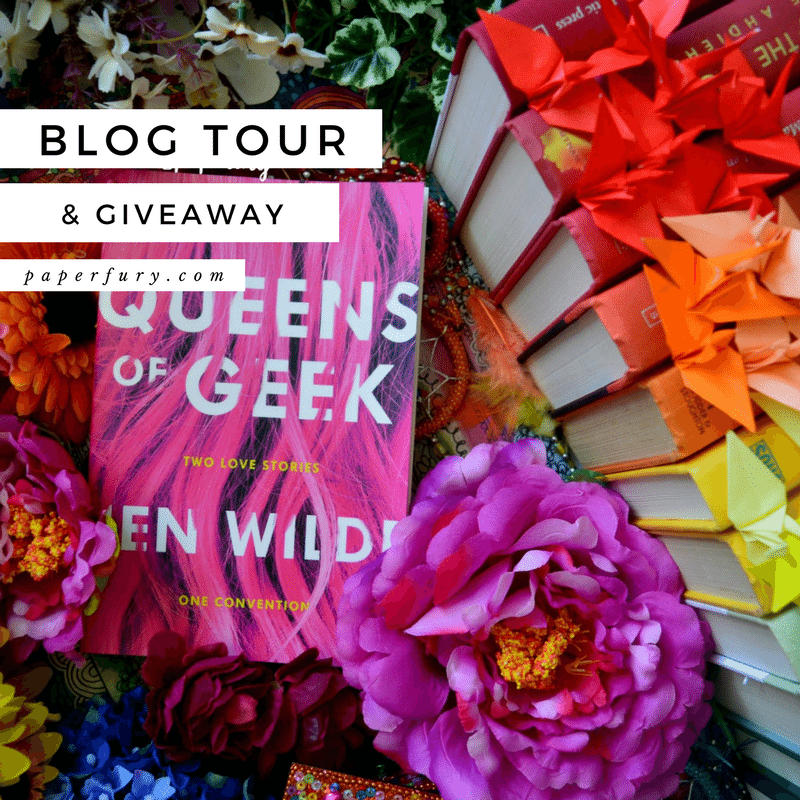 have you read White Stag or is it on your TBR? and are there other fantasies that talk about mental illness that you’d recommend? Ash Princess by Laura Sebastian is quite the dark political fantasy, with a bit o’ stabbing on the side. 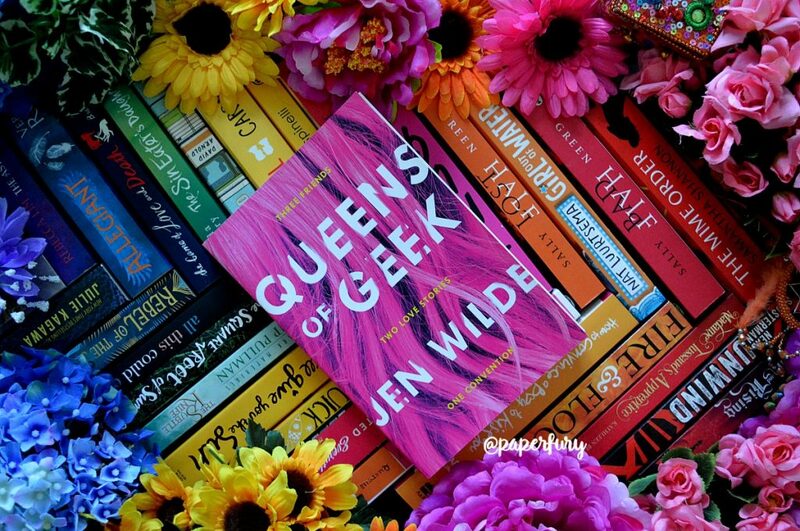 Also need to take a moment for THAT COVER and the fact that it is a gorgeous dream ahhh. Ahem. But the insides! The insides are good too! I actually confess I thought it was going to be darker, but I felt it alluded to the darkness rather than actually put the reader through it. Anyway! The beginning was FANTASTIC and I loved the powerful world building and intriguing magic system. The awkward love triangle? Umm…not so much. ✓ Seriously tho: world building! It takes time to show us languages and cultures! There were a lot of “fantasy” words flying about, but I didn’t get confused. (A freaking miracle since I get confused about which order the days of the week come in so like kudos to me, this book, and the alphabet.) I felt really drawn into this lush world of viciousness contrasted with rich frivolity. Details get an A+ from me. ✓ It contrasts “prettiness” with the horror of the conquerors’ rule. Theo’s country has been absolutely smashed by invaders. All her people are enslaved and murdered and forced to work in magic gem mines (where they die, basically) and she’s a “trophy” at court. Basically alive to be whipped if her people step out of line. Plus she’s humiliated and tortured at every opportunity — and the book starts with her having to murder her father-figure in front of the conqueror king to show she’s loyal to her new nation. I’m half-and-half about the magic. Like, I looove magic and this had some interesting twists, but it’s also elemental magic. STILL. AGAIN. ALWAYS. I’m so tiiiired haha. Surely there are other magic systems out there and I will read a YA book with them and fall into my tea and sandwiches in shock. ✗ If you read a lot of fantasy…this was predictable. It so so felt like The Winner’s Curse redone, which I loved. So I don’t want a repeat?! 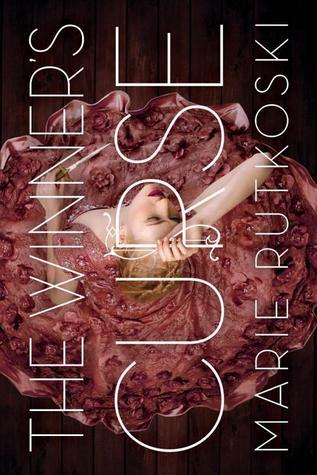 Plus The Winner’s Curse featured schemes and plot twists, whereas this JUST DID NOT. Nothing stood out about the plot, so by the end I was getting a little bored. ✗ My opinion on the love triangle is: Y THO. I did not come here to be hit with a triangle (unless it’s pizza?? I love those triangles). It was just such an irritating triangle because Theo is like BEING TORTURED AND ABUSED and yet somehow has space to “have feelings” for multiple boys? I think the heck not. Theo likes her childhood friend, Blaise, and also the Prinz of the enemy, Søren. Both boys were about as dynamic as an undercooked noodle. I can’t even pick a side because both boys were so bland??! Me: gREAT BECAUSE I GOT FEELINGS FOR NONE. DID YOU KNOW IT’S POSSIBLE TO HAVE A MALE AND FEMALE IN THE SAME ROOM WITHOUT MAKING THEM FALL IN LOVE. WILD. ✗ Theo’s personality was a little flat too. I was looking forward to the book exploring her PTSD and trauma, but it sort of just said they were there without going into it at all. (Maybe this is my fault?! I just LONG for fantasy that properly tackles mental illness and this just…didn’t.) Plus Theo was just GOOD. She was nice and pure™ and I just??? I’m a Slytherin who chaffs reading too many Gryffindors. I wanted to see and feel her anger and determination…but I just felt I got TOLD it. ✗ And oops I thought it’d be darker. It references darkness that has happened, but it’s not happening on page. Which is probably just fine and would suit a much wider audience so I DON’T KNOW I SHOULD SHUT UP. It almost felt like sanitised darkness. (Plus it felt inconsistent how at the beginning she couldn’t even breathe without possible punishment, but by the end she’s going on midnight sailing frolics with Prinz Søren?!?!) The world was brutal, the plot was absolutely not. ✗ I basically wanted more from the whole book?? It’s also really really long for a book that’s 80% set in the same castle rooms and has SO many chapters reflecting on events instEAD OF ACTUALLY DOING THINGS. I wanted risks and schemes, instead of a rebellion sparking in a way that seemed so easy?! (Why did they not do this earlier since it was so easy?!) I didn’t feel threatened or scared for the characters AND I WANTED TO FEEL SCARED. Theo falling in love with the Prinz she should kill just felt very tired with no twists to that old trope. I know. I am a demanding fish. Ash Princess is a good story set against a brutal backdrop of slavery while the conquerors party glamourously. 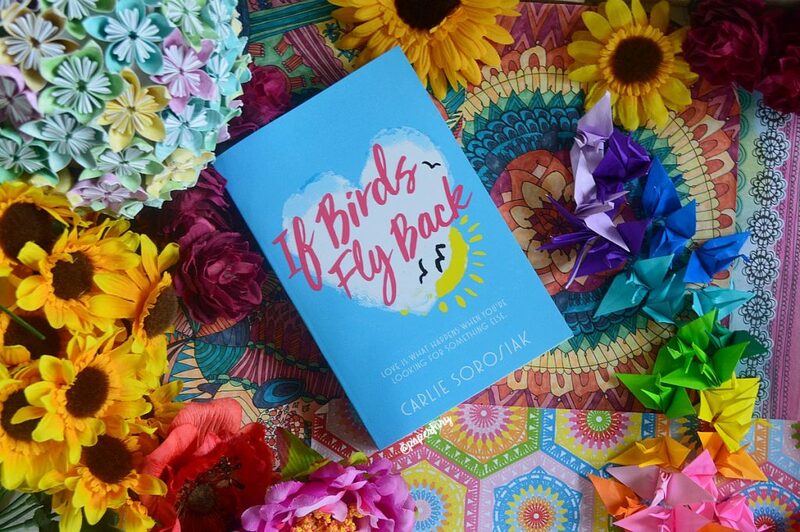 The world building captivated me and the ending had me standing on tiptoes saying, “YES I WILL HAVE THE SEQUEL THANK YOU, SIR.” But I felt the whole book could’ve been mooooore. And I wanted to be scared and on edge and I just wasn’t. THANK YOU TO PAN MACMILLAN FOR THE REVIEW-COPY. Ash Princess (#1) by Laura Sebastian was published April 2018.
do you prefer your fantasy dark or light?? actiony vs political plots?? and have you read Ash Princess?! TELL ME THOUGHTS PLEASE. 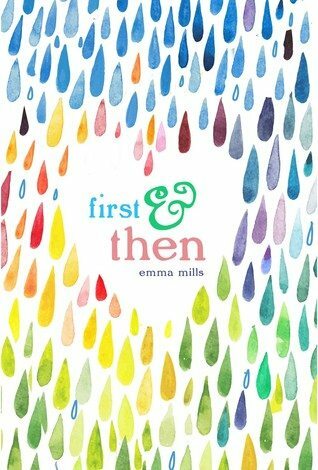 First & Then is a story of family and football. It’s also a bit of a Jane Austen retelling! And I have got to say…I love that cover. Devon’s cousin (Foster) has moved in with them because of Complex Family Issues, and he was a real sweetie. Kind of dorky? Kind of in need of protection? Kind of more capable than everyone gave him credit for?! The writing was a factual and sensible and detailed. 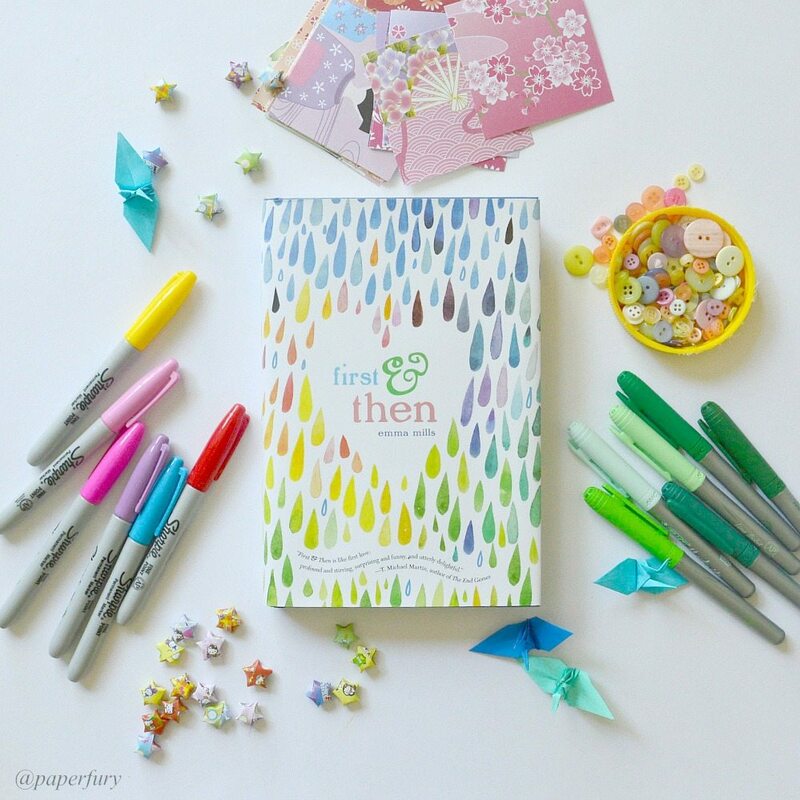 I admit, I prefer whimsical destruction — buuuut, this book really won me over for just downright good writing. LET ME HUZZAH. Devon is a bookworm! BOOKWORM ALERT! Although…she like only reads Austen, but still. SO BASICALLY THIS WAS INCREDIBLE! Am I suprised? Nope. 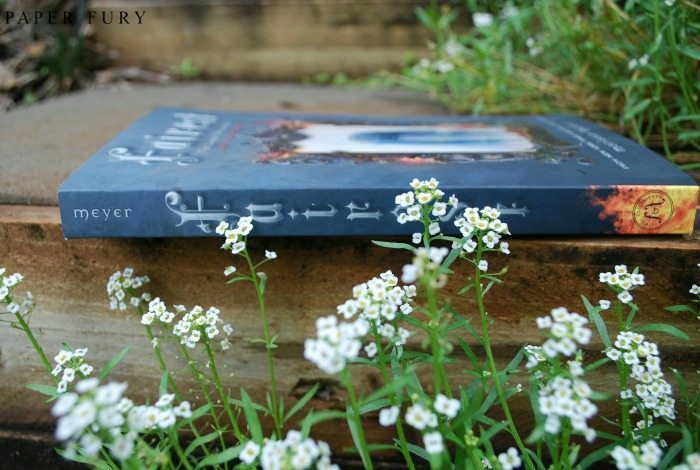 I’ve read 3 books in the Lunar Chronicles (Cinder, Scarlet, and Cress) and they just get better and better. 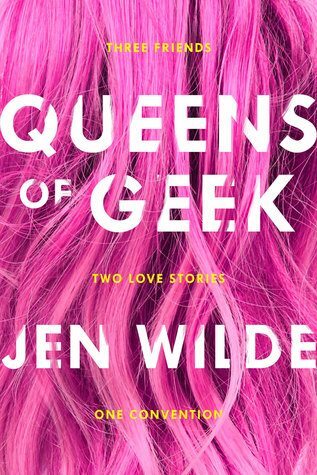 * I was so curious about this book because Queen Levana (the villain of the series) hadn’t had copious character-development so far. To me, she was Distantly Villainous But Not Overly Understandably Interesting. (Like President Snow from The Hunger Games!) 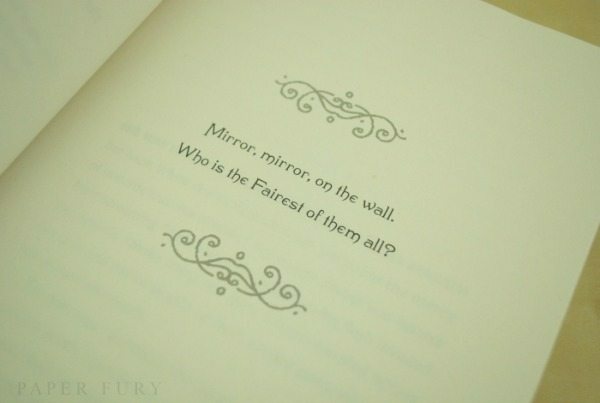 Would Fairest make me feel sorry for her or hate her with a fiery passion? GUESS WHAT?? IT DID BOTH! 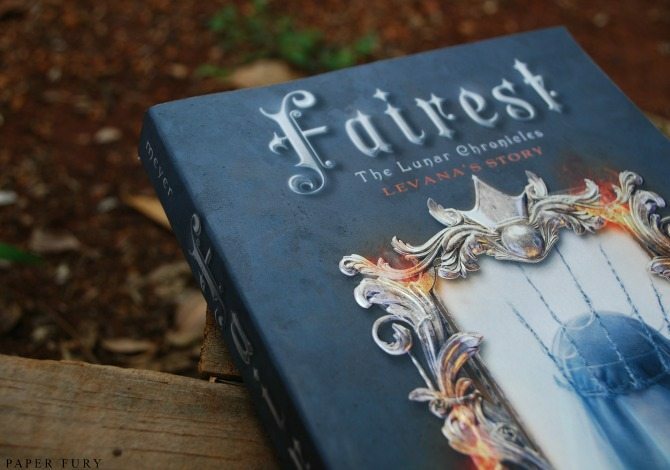 Fairest made me pity and loathe Levana all at once. ** That takes extraordinarily amazing writing skills. 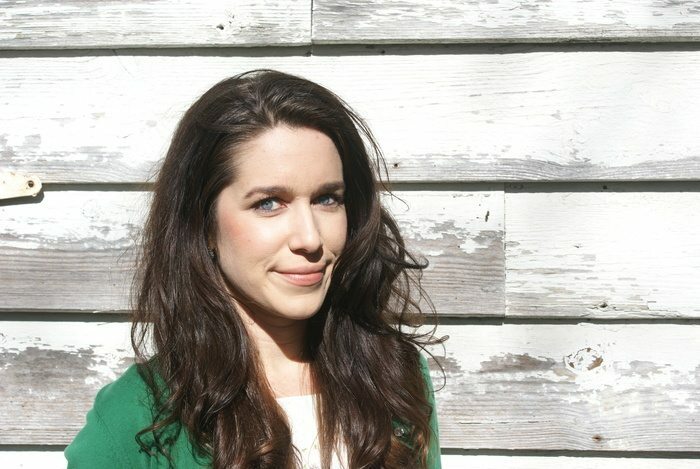 I bow to Marissa Meyer. 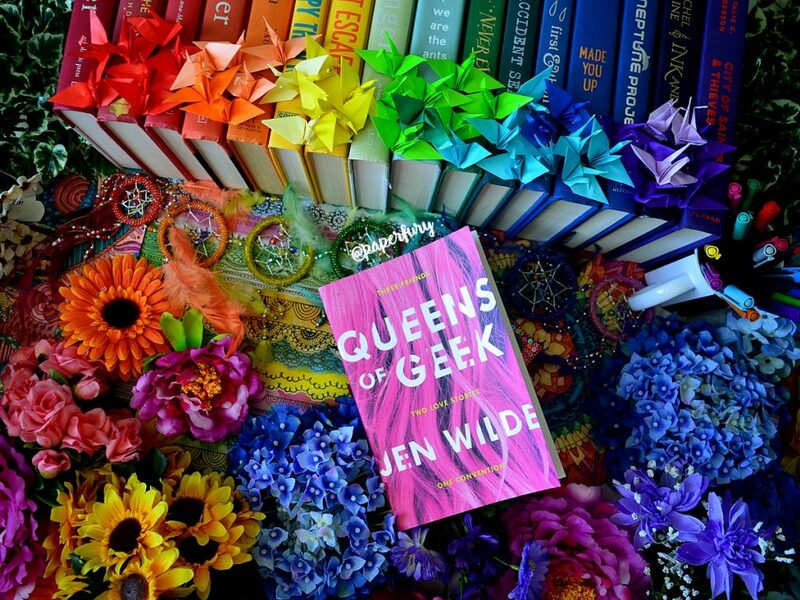 She is possibly the Queen of YA. * Which presents awkwardness since I rated Cinder 5-stars and then liked Scarlet even better and…I NEED MORE STARS, CLEARLY. ** These are complex emotions, peoples! Pity me! The writing is gorgeous as usual. I felt it took me 10 or so pages to really get into it…but I wasn’t sure if it’s because I haven’t been in Lunar Land for so long OR if the beginning dragged. Ohhhh, but the romance is CREEPY. It’s written so so well and you can nearly see both sides. But Levana is downright creepy. At 15 she becomes obsessed with a palace guard. He sees a miserable little girl (glamours hiding something horrible??) and he offers simple friendship…except she sees it as LOVE. It’s a miserable tale of brainwashing and manipulation and emotional torture. And since it’s from Levana’s point-of-view, I totally understood WHY she did it. But it was oh-so-wrong and clearly awful. 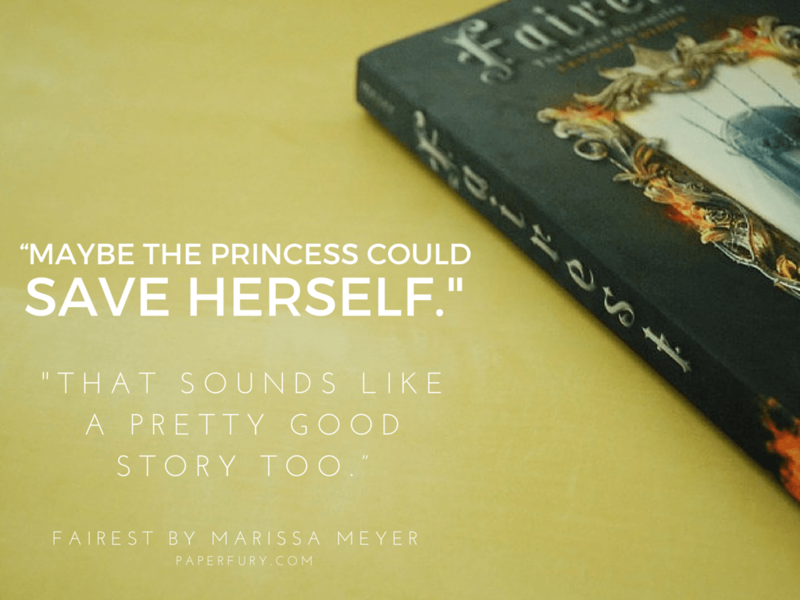 Now Fairest IS a prequel…but I DON’T think you should read it first. Read it second, or third, or whatever (it is a nice bridge from Cress to Winter) but I don’t feel it’d have a lot of impact if it was your first Lunartic book. How Levana got her scars. Exactly what happened to Princess Selene. Details of Levana’s mirrors hate. A few tidbits about Dr. Erland. How Winter grew up (and who her real mother is). That Levana has an older sister, Channery (which you probably knew, but I’d forgotten until I read this). Why the Lunars decide to unleash that devastating disease on earth. What they eat on Lunar (this is a very important tidbit and, obviously, delicious). Why are you even still here?! YOU NEED TO READ THIS BOOK. It twisted me in a incredible knot of emotions and it’s only 222-pages. I was so sucked in. I read it in a few hours flat and devoured the sample chapters of Winter. I NEED MORE. I need Winter. And while I pity Levana, I still hate her. She is a gloriously wicked villain with a completely tragic backstory and warped intentions. Thank you Macmillan Australia for the review-copy! 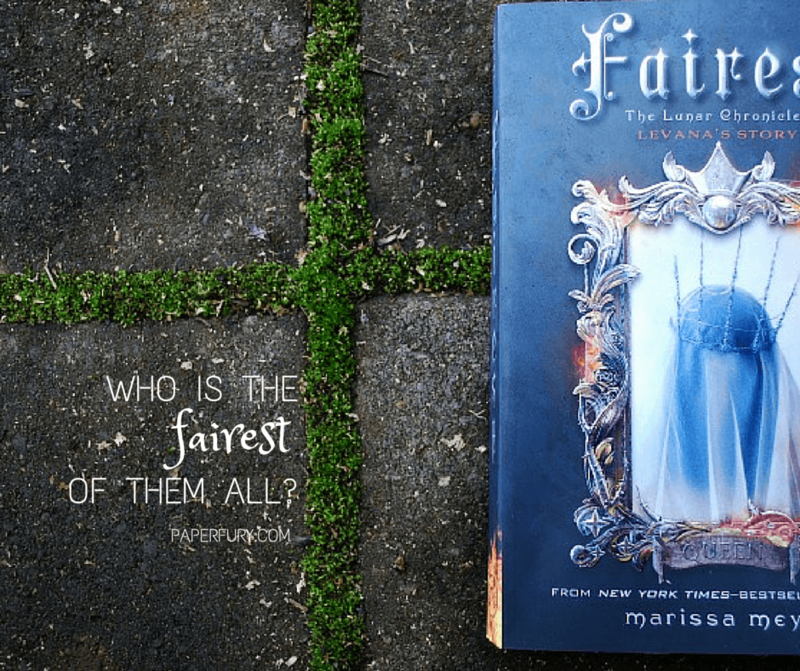 Fairest (The Lunar Chronicles 0.5) by Marissa Meyer came out on February 1st, 2015.
i’m quite a fan of villains myself…but do you like reading from the villain’s perspective?! tell me about a book you’ve read that was by the villain (and did you like it? yay/nay?) and who’s excited for Winter?! do i hear the lunartics screaming?? Cait is out of her mind right now due to editing copiously. Seriously. It’s pretty bad. She finds herself needing a lot of chocolate and frequent breaks on pinterest. Besides editing like a fiend, she has been reading Unwanted by Amanda Holohan and folding origami lilies. As you do.